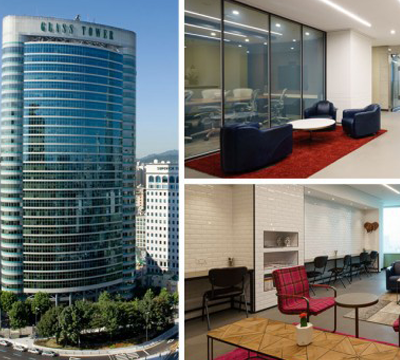 Parnas Tower is the newest landmark in the famous Gangnam district of Seoul. The tower is a premiere mixed-used and environmentally friendly (LEED GOLD certified) building. 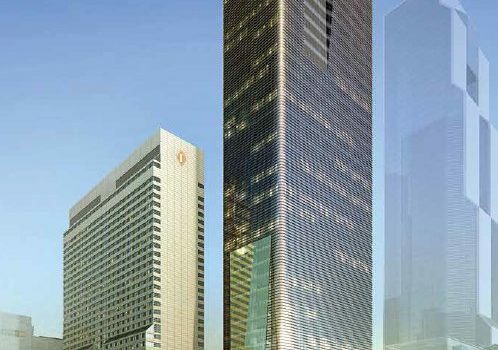 It is part of the World Trade Center/COEX complex that houses a convention center with exhibition halls, a luxury hotel, two famous shopping malls, and other lifestyle and business destinations. 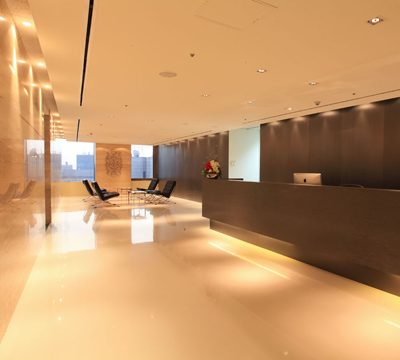 This office is housed on the 29th floor of Parnas Tower with a panoramic view of Seoul from the south of the Han river. 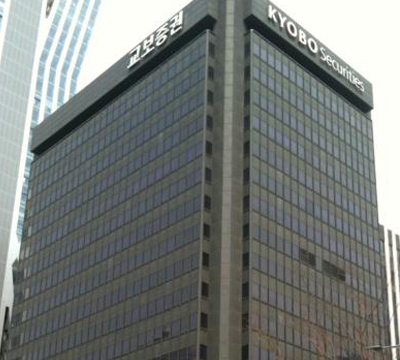 The centre is easily accessible from Samseong station and is a stone-throw away from Korea City Air Terminal, which connects directly to the Incheon and Gimpo International Airports.